Ilana has introduced hundreds of people of all ages to klezmer ensemble playing and essentials of this traditional Jewish music style. 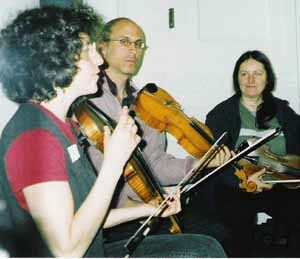 Experienced professional classical and folk players, as well as keen amateurs have attended Ilana's courses* and come along to sessions around Europe. 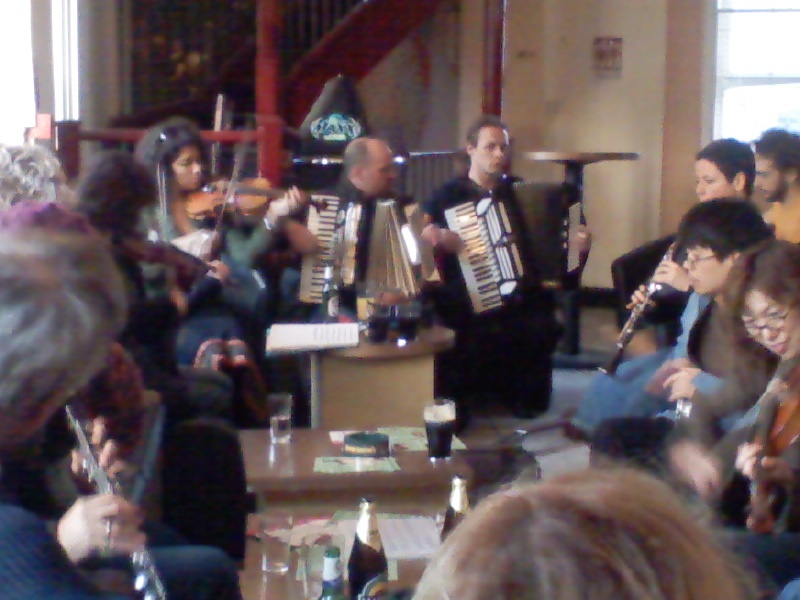 "Many thanks not only for leading the course but for what was by all accounts a super performance – I heard just snippets of it alas having needed to be at a rehearsal, but several visitors, familiar to Benslow but hitherto unfamiliar with Klezmer, absolutely loved it and will no doubt return for more."